Are you thinking of expanding your digital marketing campaign? Not sure what direction to take? One of the most successful methods is creating a secondary website strategically framed around a target demographic or niche market (e.g. community or type of client). We know it’s important to have a branded website, which is generally an all-encompassing website about you and your services as a whole. Nonetheless, in efforts to generate leads, to rank high on Google, and to expand your reach – niche websites work best! A website with a clear focus on content, market stats, and listings for the Toronto loft market. ✓ How to add custom listings/community pages. ✓ How to add content. ✓ How do I add a blog post. Create a website targeting potential buyers looking to invest in gas stations for sale in Mississauga. Be sure to load your website with plenty of content about gas station ownership and relevant listings. A website with all the latest Toronto businesses listed for sale. There aren’t many great business listing search engines available online. This leaves you with a great opportunity to capitalize on this void. With the growing rate of students enrolled to universities and colleges in the GTA every year, you should create a website that offers listings nearby particular campuses (e.g. Humber College). A website with the hottest apartment store listings throughout the GTA. A website attracting buyers looking to buy vacant land in the Greater Toronto Area. Similar to businesses for sale, there is no obvious online resource for people to sift through vacant land for sale. A website detailing all the newest industrial listings for sale or lease. A website only containing condo listings in a particular community. 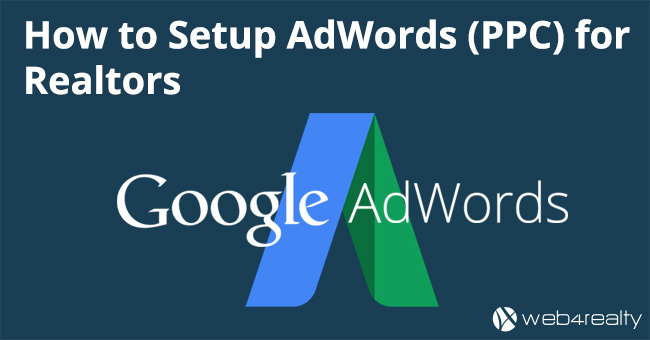 Tip: Create pre-set filters so your visitors can easily find what they’re looking for. 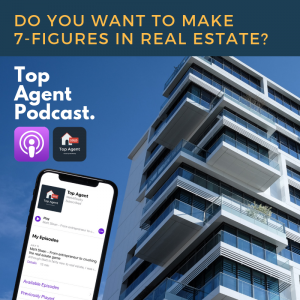 Potential filters can include: 1 bedroom listings, 2 bedroom listings, 1 bedroom+den listings, listings under $275K, or listings under $300K, just to include a few. Ever tried looking for office units online? It’s not easy! Create a website featuring the latest office units for sale or lease. A website targeting people who are now looking to downsize and make a return on their investment. You can offer content about downsizing in general, about your services, and great listings in your area that would serve as great downsizing units. Finding freehold townhomes on MLS can be difficult for aspiring homebuyers. With a growing aversion towards maintenance fees, freehold townhomes have become a hot commodity over the years. 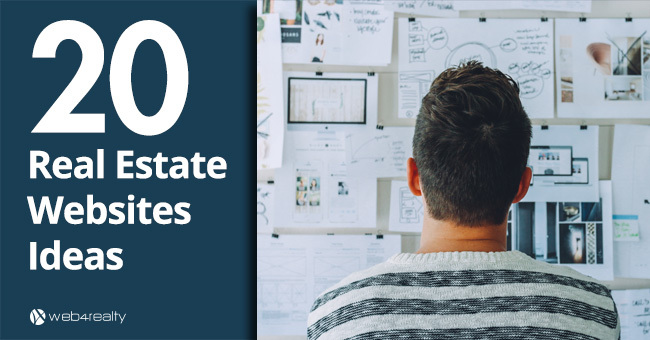 Create a site to help connect homebuyers with the latest freehold listings. It’s no secret; townhouses are hot right now! Provide your visitors with detailed breakdowns in pricing, bedrooms, and locations. Cottage seekers are turning to the web for their research. Take advantage by researching some of the popular cottage spots in Ontario and breaking down the listings by location. Be sure to blog about your focus communities. Pick a popular condo rental community and create a website with a detailed breakdown of all the latest condo rentals available, updated on a daily basis. This is a sure-fire way to generate leads. Choose a “plex” niche and create an online resource for potential homebuyers. Organization is key here, so be sure to breakdown the price filters and locations. Condo townhomes have become a popular option amongst homebuyers not looking to buy a unit in a high rise building. Create a site with the hottest condo townhome listings in the city. Retail listings for sale are not easy to find online. Become a go-to resource for all the newest retail listings in your area! Commercial real estate investments are a hot topic in the online world. If you have experience with commercial investing, create a website and share some valuable content about commercial investing. Establish a website outlining the hottest bungalow properties in your desired area. A website highlighting the latest time share listings available. You can get specific and theme the website around a region like Muskoka, or open it up to all time share listings from Ontario. 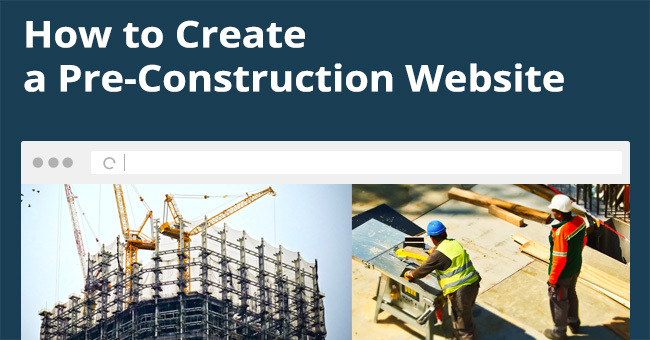 Using Web4Realty’s PageManager, executing these real estate website ideas is a breeze! We offer the latest IDX Listing and VOW Listing technology giving you full control over which listings you want feeding directly to your website. 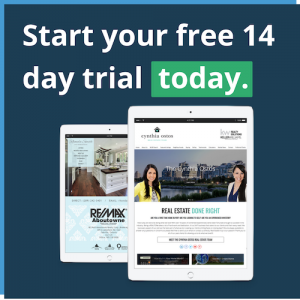 Sign up for Web4Realty’s free 14-day trial today.